WordPress powers 30% of the internet. From an SEO perspective, it’s the perfect CMS to begin with. Optimising a WordPress site is very easy. Go to your WordPress dashboard. Then open Settings > Permalinks. The Common Settings will show you several options to choose from. We recommend selecting Post name if it’s not already selected. Then click on the Save Changes button. This will change the structure of all your permalinks to a more SEO friendly format. Note that changing the permalink structure requires you to set 301 redirects for older posts. Setting redirects isn’t essential for new sites. Your URLs should be short, readable and relevant. If someone reads this URL, they’ll easily understand what the page or post is about. There are many other aspects of an SEO friendly URL. But shorter length and readability will give you a good start. Make sure that your URLs have a proper structure right from the beginning. Editing an URL later has many side effects that you may not want to deal with. Search engines give special importance to title tags. When your page appears in a search result, the title tag is the first thing people read. So, your target keyword must appear in the title. The best practice is to put the keyword near the start. The number of characters in a title should be within 50 to 60. Suppose you have a blog post and your main keyword is – Hawaii Holiday. Your target audiences are people who want to travel. A good title for the post can be – “Hawaii Holiday Packages | Say Aloha To Our Hawaii Deals”. This title contains the main keyword. And it’s placed at the beginning. Keep these two things in mind while writing your titles. The meta description is what appears below the title in the search result page. If not specified, Google will display a random part of your content as the meta description. To edit the meta description of a page, you can use a plugin like Yoast. A customised description that focuses on your main keyword is good for click-through rate and SEO. 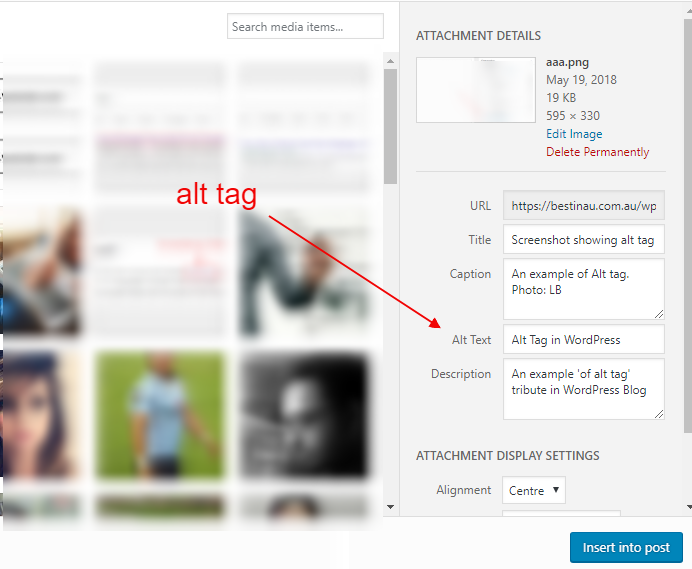 Write proper alt tags for all the images of your site. This will help you get additional traffic from image searches. Arguably, keywords in the alt tags give you some other SEO benefits too. But over optimising them will do you more harm than good. The h1 tag tells the visitors and search engines what your page is about. For blog posts, h1 should be the title of the article. The h2 and h3 are for subheadings. Properly using these tags will make your content well-organised and SEO friendly. 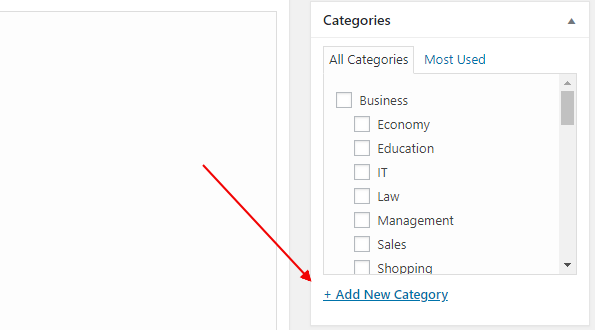 WordPress blog posts can be put into Categories. Each post can also have several tags. These help both the users and the search engines to browse and understand the content of your website. If your blog is a book then Categories are like the table of content. Tags are like the Index. Ideally, a post may have one or two categories and several tags. Using too many tags is not a good practice. Internal linking is very important for SEO. Whenever you publish a new post or create a new page, link to your existing contents. This will ensure proper distribution of link juice across your site. Mobile friendly design is a crucial ranking factor for any site. Thankfully WordPress sites are mobile friendly provided you have a responsive theme. SSL has been a Google ranking factor since 2014. 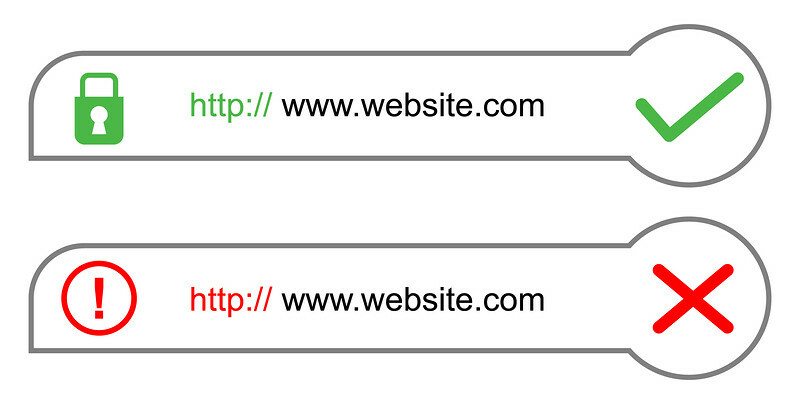 If your site has SSL, your URLs will begin with https. SSL encrypts the data exchanges between your site and the users’ browser. You can get a free SSL certificate from Let’s Encrypt and add that to your WordPress site. Google Search Console is an essential tool that will help you in your SEO efforts. It lets you analyse your SERP performance and find critical errors in your site. First, you need to add your site to the Search Console. Open their main page and paste your site URL in the Add A Property box. Next, you need to verify the ownership of your site. There are several ways to do so. The recommended method is to upload a (Google provided) HTML file to the root directory of your site. Now you can add the XML sitemap. Use a free XML generator to create the sitemap and upload it to the root directory of your site first. Next, in Search Console, go to Crawl > Sitemaps and add the sitemap.xml file there. Avoid inline CSS styles or placing JS codes inside your template. The best practice is to move all your CSS and JS to external files. You should also minify your HTML, CSS and JS for better performance. You can use plugins like W3 Total Cache to minify your codes. So these were the basic steps to optimise your WordPress site. Some of these are quite simple. Some require you to have some technical know-how. SEO is mostly about improving the user experience and presenting information in the right way. 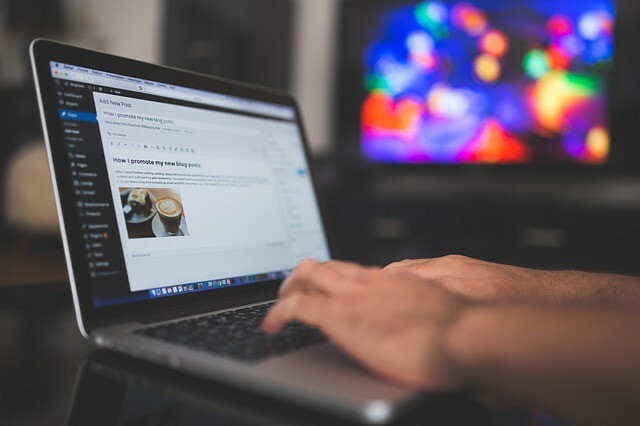 If you have quality content on your WordPress site, following these SEO tips will definitely help you rank higher in search results. Amio Galib Chowdhury is a Content Writer at WebAlive, a web development company from Melbourne. His area of interest includes anything related to internet and technology. 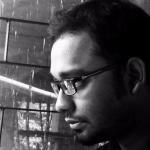 He mostly writes on ecommerce, user experience design and SEO. Previous articleWho will win in today’s Super Rugby clashes?